Logo and brand identity project for a double reed organization. The UDRS is an educational organization for oboe and bassoon professionals, students, and events. They needed a logo that featured the oboe and bassoon since some of their target audience would be in the field of general music education. 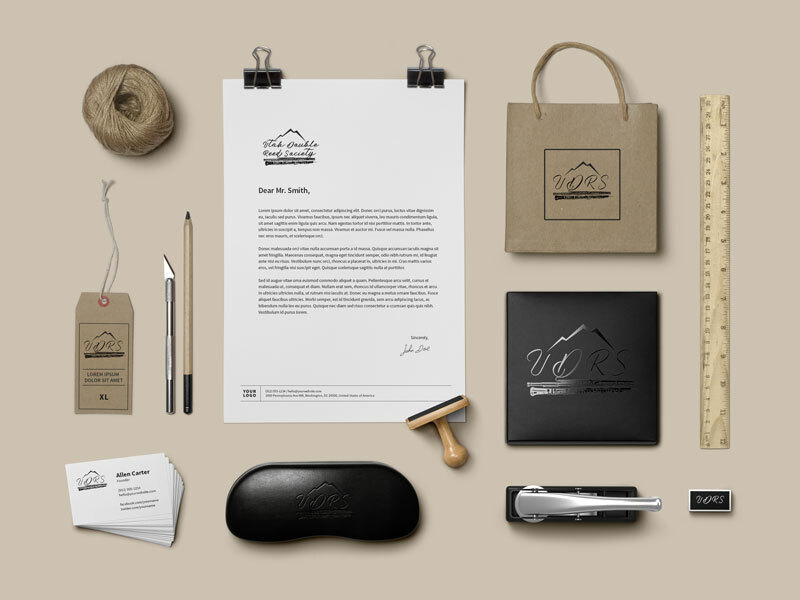 The logo was designed to be classy with two versions for multiple project use. The mountain element was added by request as the UDRS is located in Salt Lake City.